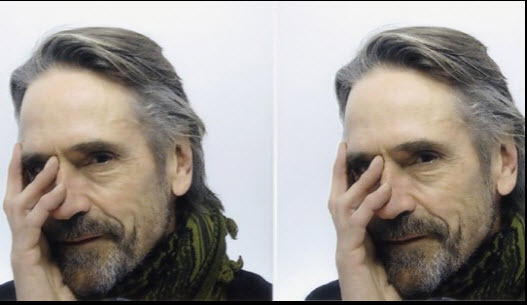 On Monday 26 March 2018, Jeremy Irons was “In Conversation” with Tania Bryer, as part of The Alan Howard Foundation / JW3 Speaker Series, at JW3 in London. 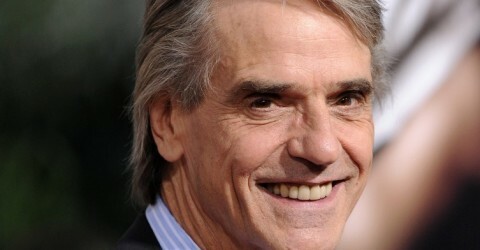 It was in 1981 that Irons’s career really launched into the stratosphere with the airing of the film ‘The French Lieutenant’s Woman’ and the 11-part TV series ‘Brideshead Revisited’. “It was strange. I suddenly saw myself on the front of four supplements, and I hated it…” Irons told the audience. Ten years later, the actor clinched an Oscar for his lead role in ‘Reversal of Fortune’. “I kissed everyone near me. I even kissed Madonna – who I don’t know. I thought about kissing Michael Jackson too, but something stopped me,” Irons jested.